Daily breakfast is included in free nights. 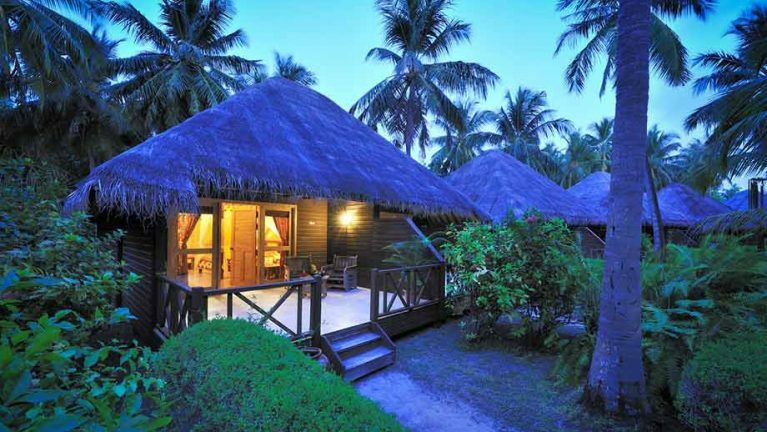 Green Tax of USD 6.00 per person per free night is mandatory. * Offer is applicable for mentioned dates only.